There has been debate over the appropriate age group when sexual education is need to be introduced or included in the school learning process or included in other learning facilities. The advent of the internet that promoted its extensive use even in the home has led experts to believe that sexual education should be taught at an earlier stage than before. Students are now becoming more and more reliant to the powers of the internet for their school work and other social activities. Access to such massive uncontrolled information has triggered the need for a new design of sexual education program that will adapt to the new media. Lots of children are far more advanced in understanding technology than their parents, for many setting up an iPad VPN connection for instance is very straight forward. And since computers, mobile devices, and other gadgets that can access the internet handling and controls of which can be taught to children even at a very young age, prompted the need to teach sexual education much sooner. The internet gives access to all sorts of information. It also provides a portal to social media networks and other social platforms that children and adolescents can easily join and access. 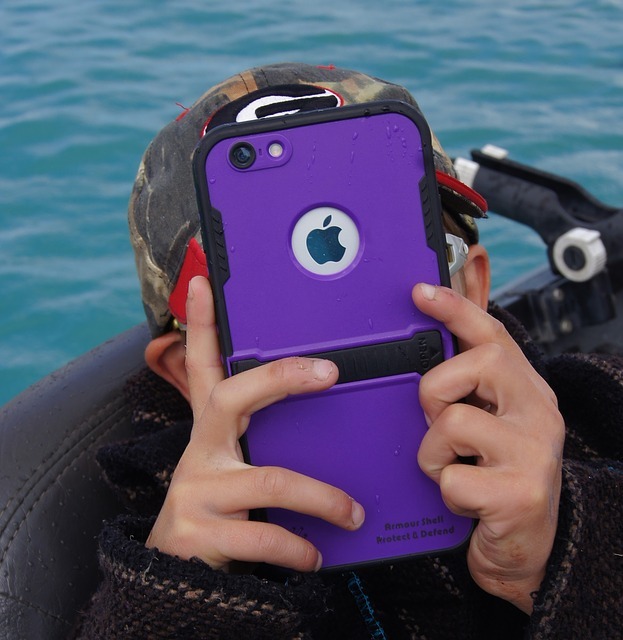 Although it is very much difficult to filter all types of information that a child can access, parental controls and guidance must also be observed once children are allowed to access the internet.